On July 19, 2016, a press lunch took place at La Parilla Grill in Marbella, Spain. 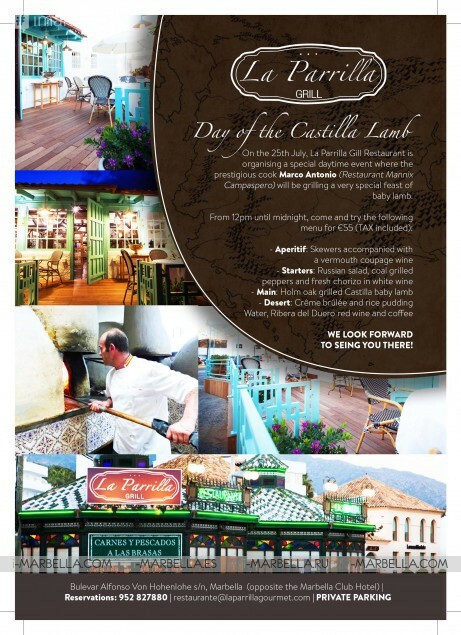 La Parilla Grill presents The Day of The Castilla Lamb on the July 25, 2016 - for ONLY 55 Euro, including meat and drinks! La Parilla Grill will be holding a special daytime event where the prestigious cook Marco Antonio (Mannix Campaspero) will be grilling a very special feast of baby lamb. Water, Ribera del Duero red wine, and coffee are included in the price. Everything will be cooked in a real wooden oven. La Parrilla Grill is looking forward to seing you there! 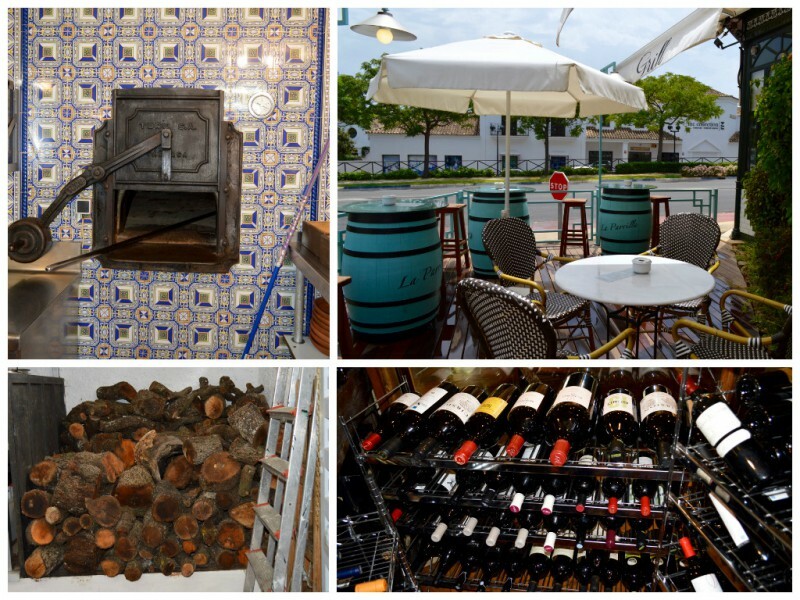 La Parrilla Grill is located in front of Marbella Club and has private parking.